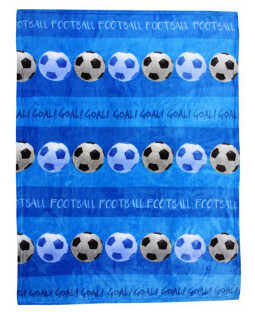 Chelsea FC fans can find everything they need to pay homage to their favourite football team here at PriceRightHome. 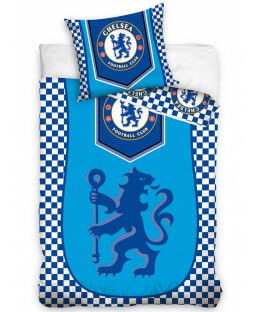 From duvet covers and accessories to decorations and dinnerware, all our Chelsea FC merchandise is 100% official. 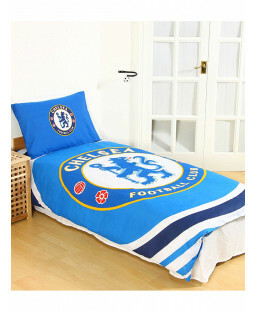 Give your kid’s bedroom a football makeover with our selection of Chelsea duvet covers and pillow cases. 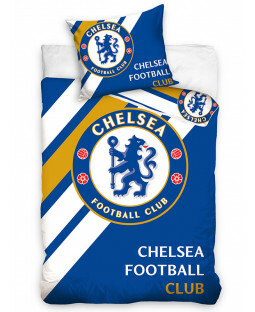 The official bedding sets feature the classic blue club colour and sport the iconic lion badge. 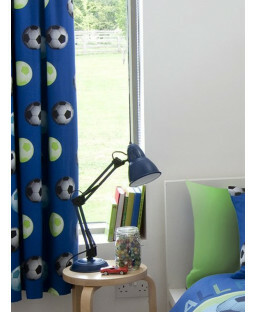 Find duvet covers to fit your single or double bed. 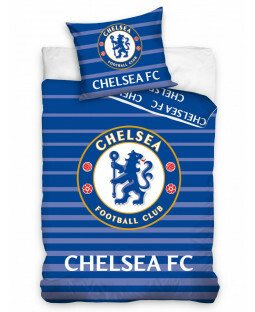 Add the finishing touches to any Chelsea FC themed bedroom with our selection of merchandise and accessories. 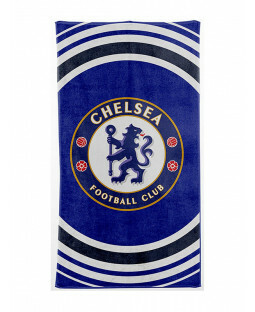 Soft furnishings like rugs make a cosy space for any Blues fan, while accessories including lamps, storage options and more are practical additions. 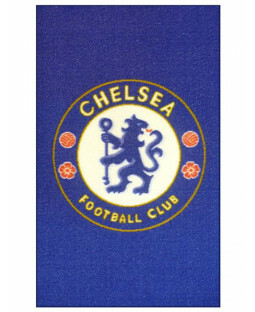 If you’re on the look out for the perfect gift for a Chelsea FC fan, a classic Stamford Bridge sign is a quirky idea that adds a splash of fun to any kid’s bedroom.